Applications to the 2018 Kate Barlow award are now open the closing date is 5pm, 4th December 2017. We are pleased to announce that applications to the 2018 Kate Barlow award are now open â€“ the closing date is 5pm, 4th December 2017. 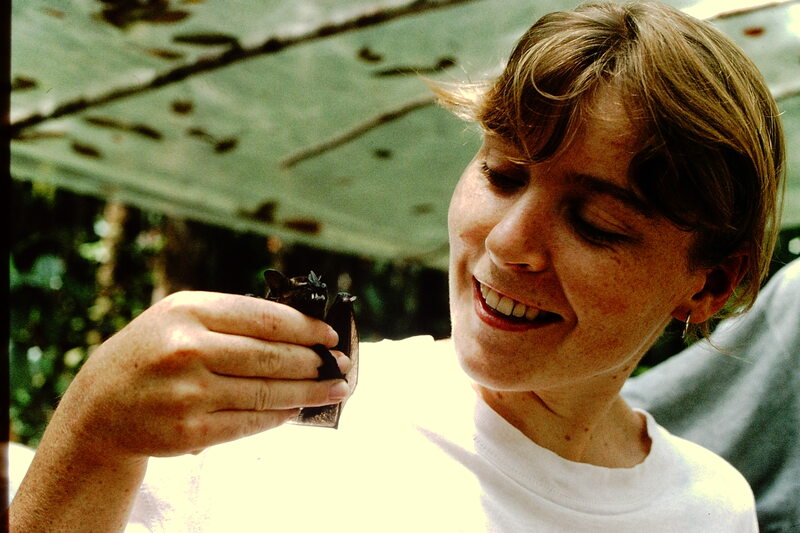 The Kate Barlow Award aims to encourage the next generation of bat researchers by providing a substantive contribution towards the research costs of postgraduate students undertaking research that will benefit bat conservation, in honour of the late Dr Kate Barlowâ€™s contribution to bat conservation. One award of up to Â£4,500 will be made, towards the costs of a bat research project of no less than 4 months duration.